Thinking of freshening up your wardrobe? 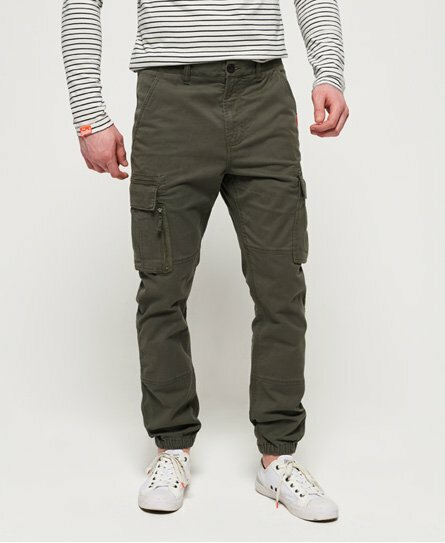 Our latest collection of trousers for men has some great alternatives to jeans. 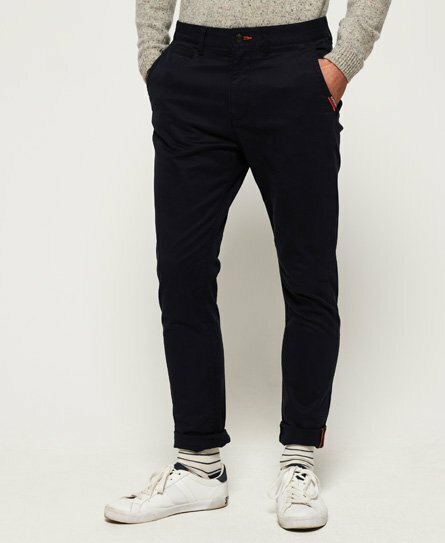 If you’re looking for something versatile that can be worn both smart and casual, then take a look at our range of chinos for men. 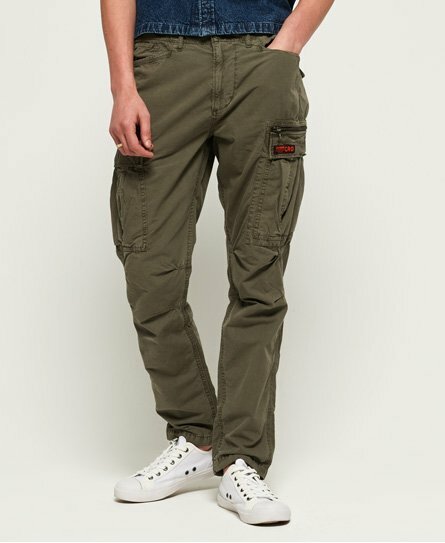 If you’re after a more relaxed look, why not try a pair of our cargo trousers? 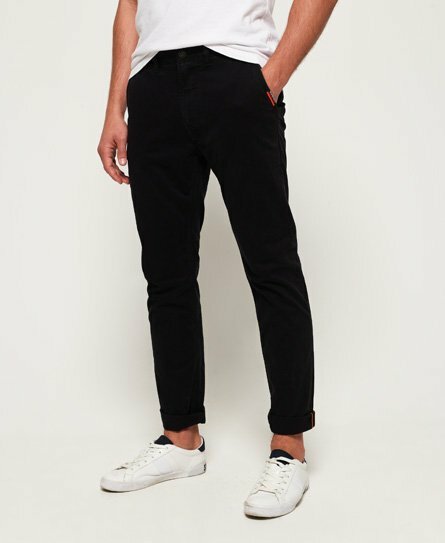 Style them with a classic sweatshirt and trainers for laid-back vibes. Whichever style you go for, you’re sure to find an all year round wardrobe staple below.